Strengthen your team on a Gold Coast, Coffs Harbour or Sydney and surrounds with a brilliant fun yet challenging Survivor Team Building program! Tribes compete to secure Jury bones for your right of passage to win the coveted Immunity Idol. 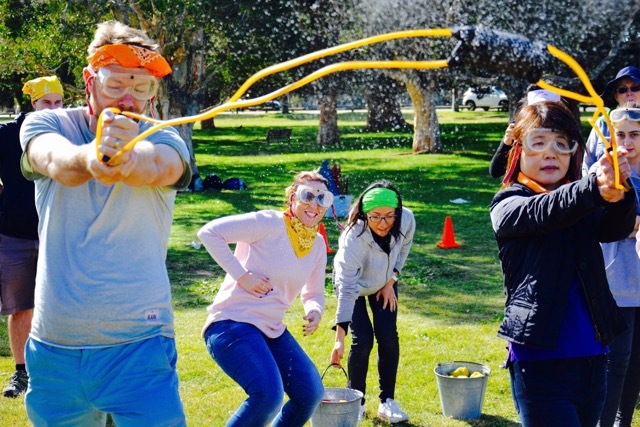 15 Brilliant Survivor Activities to excite your team.